Michael Caruso has been a member of Settlement Music School’s piano faculty since 1986. He earned his bachelor of music degree from the Philadelphia Musical Academy in 1971 and his master of music degree from the Peabody Conservatory of Music of Johns Hopkins University in 1973. His teachers have included Clement Petrillo and Julio Esteban, and he attended masterclasses with Leon Fleisher. 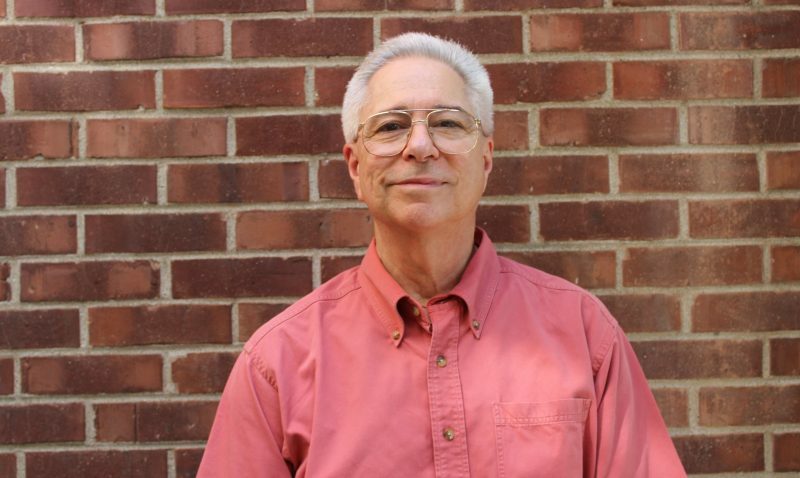 From 1976 until 1986 he was the entertainment editor of the Main Line Times and the News of Delaware County; he has been the classical music critic for the Chestnut Hill Local since 1986. He reviews performances by the Philadelphia Orchestra, Opera Philadelphia, Pennsylvania Ballet, Academy of Vocal Arts, Curtis Institute of Music, Philadelphia Chamber Music Society and local performances in Chestnut Hill.